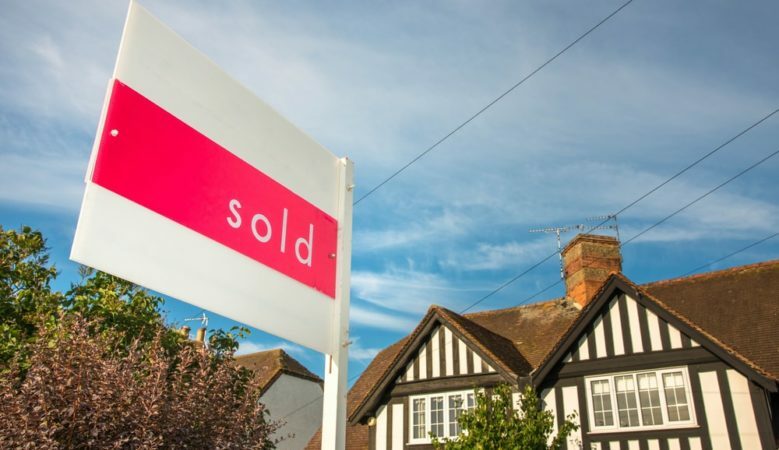 More than a third of British people are not happy overall with their homes, with a quarter feeling negative as soon as they move in, new research has found. And it takes up to two years for home owners to believe that they are satisfied with their home, with more than a quarter even wondering if they should have taken more time deciding on the property before moving. The survey from Terry’s Fabrics also found that 26% of respondents said that it would cost over £20,000 to turn their house into an ideal home, whilst 40% thought that it would take upwards of £10,000. But proving that money isn’t the only obstacle to happiness for some as 10% of home owners claimed it would be impossible to turn their house into an ideal home. Some 35% of said they had encountered more issues than they expected when moving into a new home yet over 50% admitted they hadn’t paid for an independent survey report before buying their home, mainly due to feeling that these aren’t worth the money, and also that the basic mortgage survey had enough information. While the majority of home owners would prefer to remodel than look for a new house, the survey found that a quarter would rather sell and move. When it comes to actual problems, more than a third said that their kitchen was the room most in need of a change. Whilst 16% would most like to change the master bedroom and 15% would ideally like to change the dining room. Woodchip is the most hated interior design feature, with 30% of Brits disliking this feature, followed by 24% naming artex walls and ceilings, 23% carpeted bathrooms, and 15% statement walls.